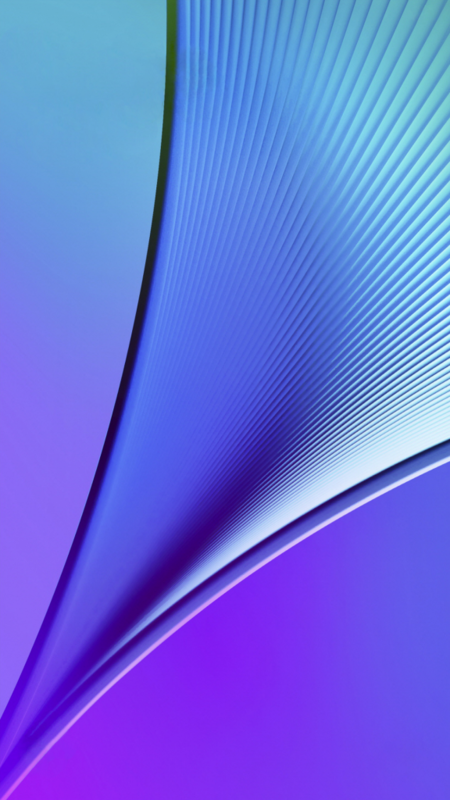 Download Galaxy Note 5 and Galaxy S6 Edge+ Stock Wallpapers. Here you are going for access to some new awesome HD Stock wallpapers for Samsung Galaxy Note 5 and Galaxy S6 Edge+ . I stated these wallpapers as Note 5 & Galaxy S6 Edge+. 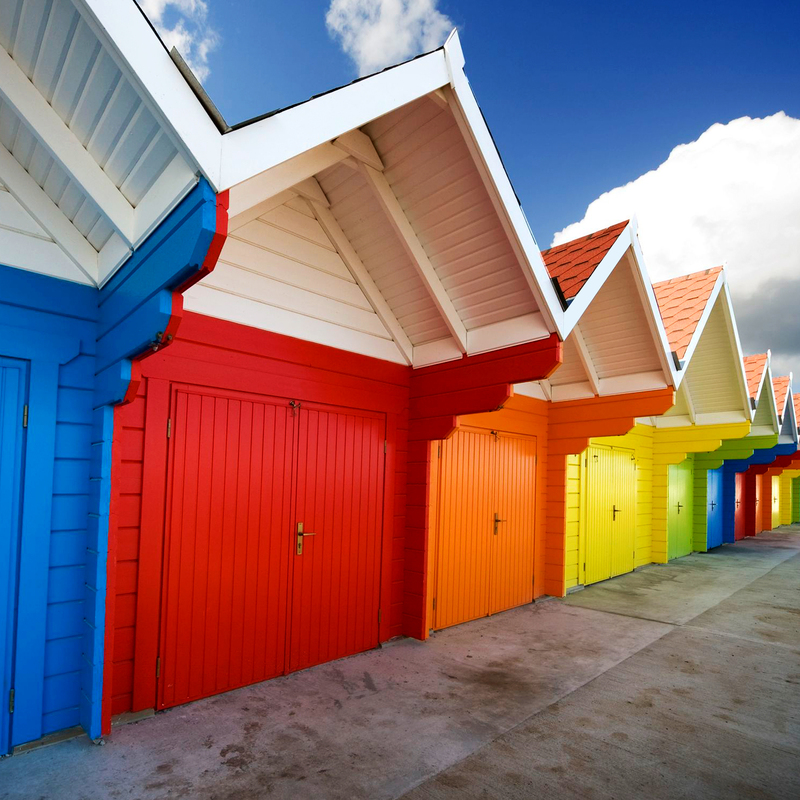 There may be more better wallpapers available on internet for your note but these are the official ones that are found with the official release of the Samsung Galaxy Note 5 and Galaxy S6 Edge Plus released yesterday. 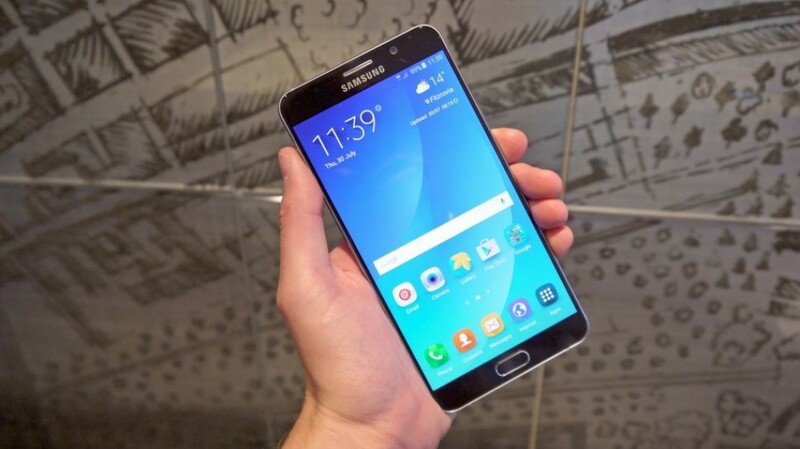 Samsung Galaxy Note 5 is the coolest device that I have ever seen so far. Surely If you have concern with Wallpapers for Galaxy Note 5 then I have collected some awesome wallpapers for you. 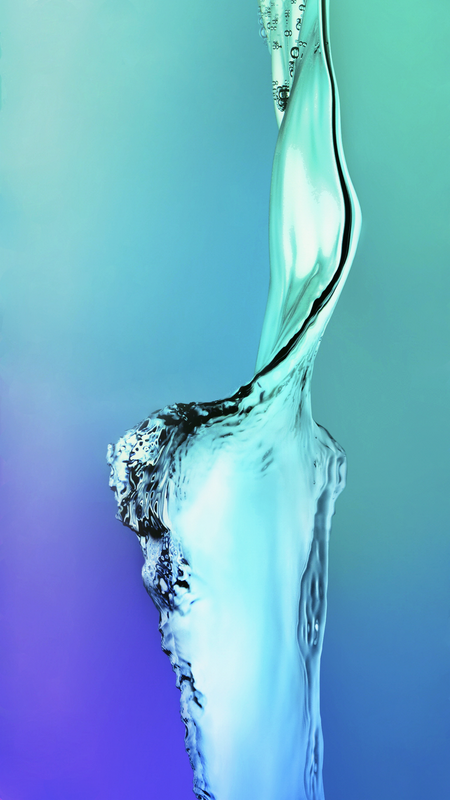 The special wallpapers like “Water Droplet” are also included in My wallpaper collection. You can also download the wallpapers at once by clicking the link provided in PNG File. Both Wallpapers posted here are the Full HD version and have the same aspect ratio like their format for the best quality possible and both come in 1080×1920 Full HD resolution. Each PNG image is 2.4 MB in size. Even though wallpapers are only 1080p, they look amazing on QHD displays, tested on the Samsung Galaxy S6. Hope you like them both. Download them to any device and they will work best. Mission Impossible RogueNation v1.0.1 Mod Apk with Unlimited Money. 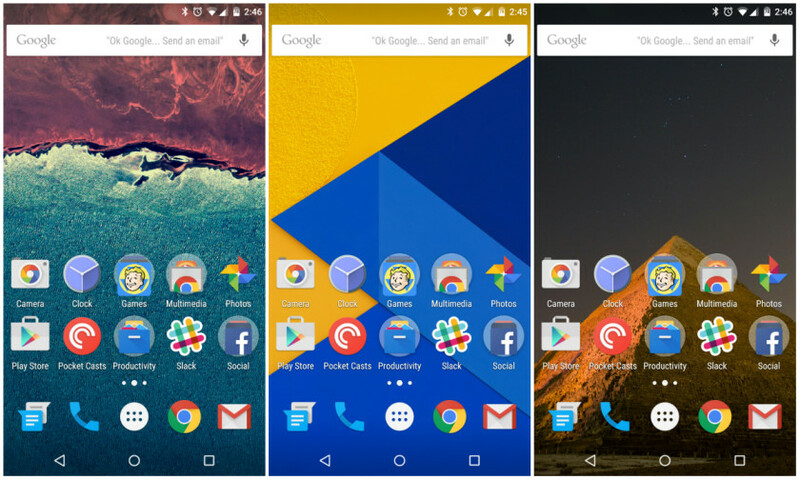 Download Android 6.0 Marshmallow Wallpapers here. 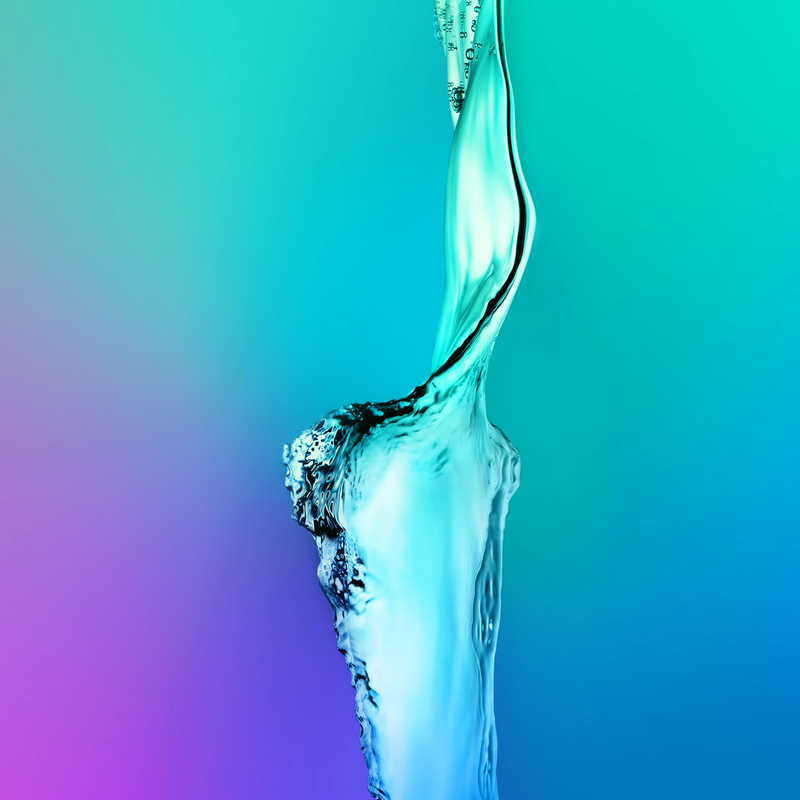 Download All 12 Samsung Galaxy S6 / Galaxy S6 Edge Stock Wallpapers.